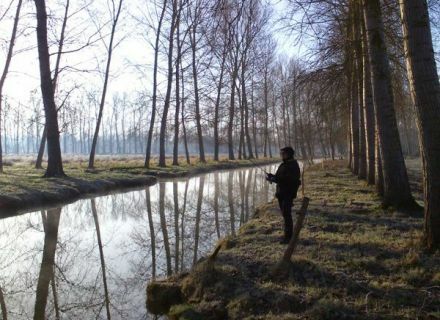 The Marais poitevin and its 4000 kilometers of channels offers ideal surroundings for the fishing. Stands or in boat, tranquillity, generous vegetation and fishes are always there. 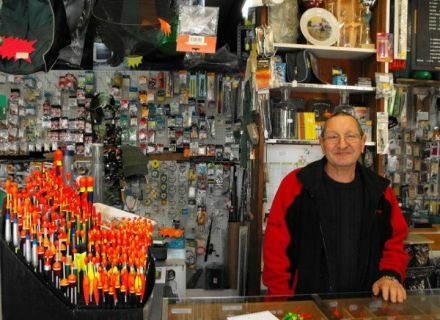 To mention the topic, I met the manager of the fishing shop “Au bon pêcheur" situated in the village of Magné. Daniel Roy, the storekeeper, evokes the main reasons which make of the wet swamp, between Niort and Arçais, a place of paradise for all the amateur and confirmed fishermen. 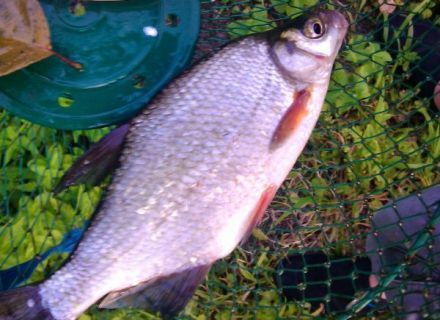 What species of fish can we fish in the Marais poitevin ? Daniel Roy : There is a big variety of white fishes (roaches, breams, crucian carps, tenches, carps), of carnivores (pikes, pikeperches, perches, black-bass, silurid). Even if she becomes scarce, the eel is also present in channels. The swamp is also invaded by American crawfishes who make the happiness of the children, so much they are easy to go fishing by means of a balance. What places of fishing do you recommend in the green Venice ? Daniel Roy : Between Niort and Arçais, the Sèvre niortaise flows peacefully and crossbar of numerous peaceful villages as Magné and Coulon. 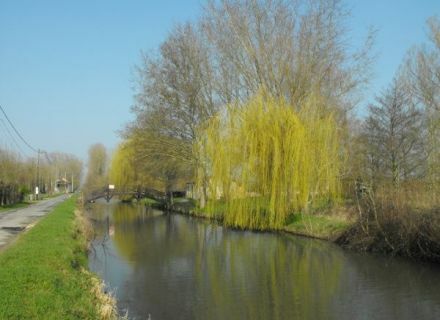 Former towpaths follow Sèvre and facilitate the access to the water for all the fishermen. I often advise to my customers the part Sèvre niortaise after the bridge of Irleau in the direction of Arçais. The place is quiet and well cleared. The channel of the ”Grand Coin” after Coulon, little wide and very shaded is also considered as the variety of the species of fish which we find there. Can we go fishing all year long in the Marais poitevin ? Daniel Roy : The fishing of certain species of fish is regulated. It is the case of the predatory fishes. Every year, their fishing is forbidden during their period of reproduction or between the last weekend of January and May 1st. The fishing of the eel is also closed between September 1st and March 31st. For all other species, the fishing is free during all year. 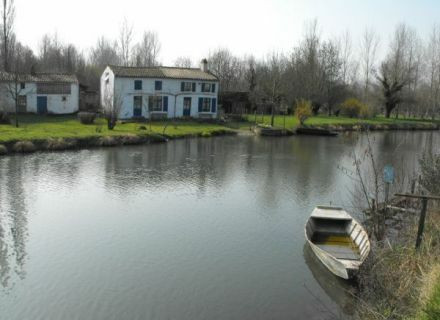 To go fishing in the Marais poitevin, you have to be in possession of an annual, weekly fishing licence or in the day, available at all the referenced agents (shop or associations) or on the Internet. 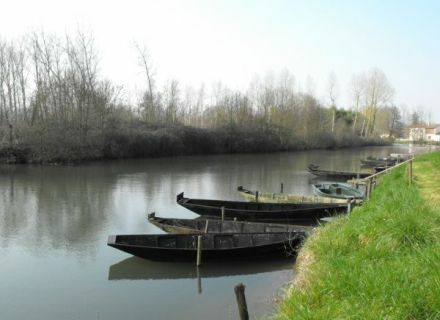 As trading of the Marais poitevin, you well have to have some records of fishing to reveal us ? 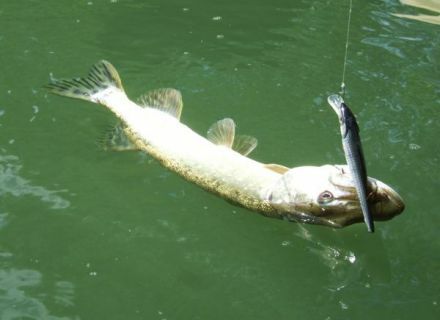 In 2014, a 1m05 pike near the drawbridge of Magné and a pikeperch about 1 meter close to the bridge of Irleau ! Fishermen, you want to beat these records ? 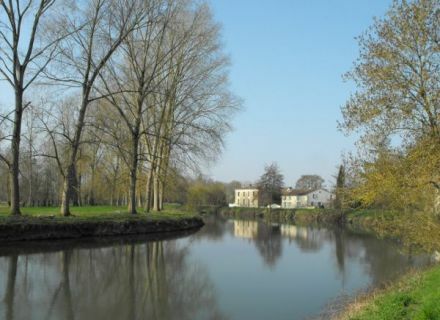 The Marais poitevin is waiting for you ! Photo credits : Romain Gaillard.